Product prices and availability are accurate as of 2019-04-16 09:44:37 UTC and are subject to change. Any price and availability information displayed on http://www.amazon.co.uk/ at the time of purchase will apply to the purchase of this product. 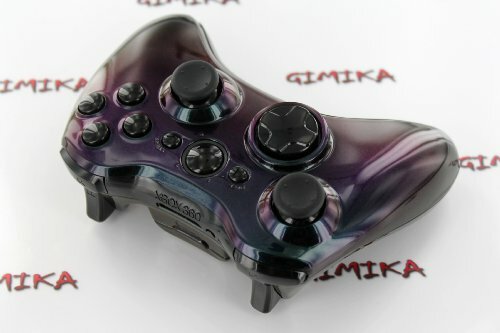 Here at moddedcontrollers.co.uk we are very proud to have in stock custom modded controllers from Gimika. These controllers really do set Gimika on another level compared to the competition these days. 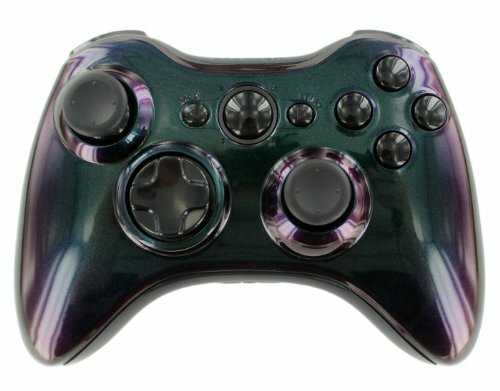 All of the custom controllers are made in the USA and will be built to last! They are that sure that all of the controllers will come with a 12 month, 100 % guarantee. 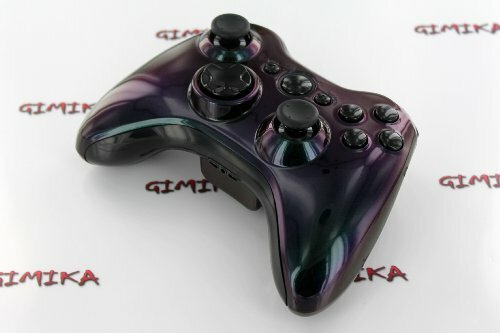 When Gimika make their controllers they only use the best, thats way all controllers they make get painted in a professional painf booth using the same equipment that they use to paint 6 figure cars! All of the controller shells will go through a 6 stage process which will take nearly 72 hours for them to make. You know when you put this all together this just mean quality work. 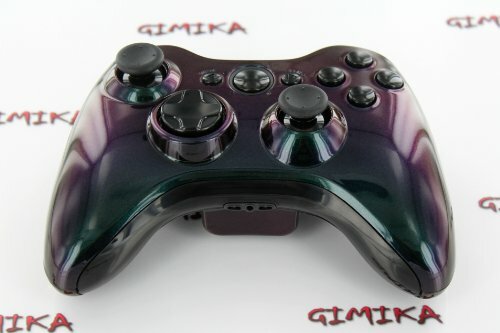 From hydro dipping to high end gloss paint jobs Gimkia will have a controller to suit your style. 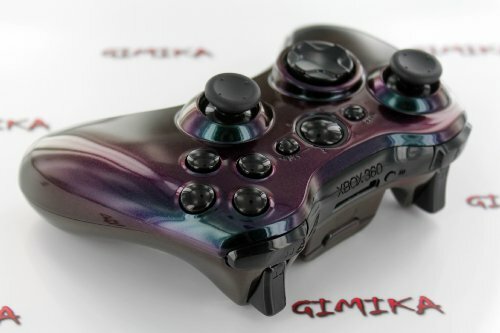 With rich immersive graphics and formulated custom paint to give a mirror like finsih Gimika really do take these custom controllers to a new level. Turbo Melee and 10 options for button layouts. These controllers will all be shipped using DHL from the USA. What this means is you will be able to receive your controller within 3-4 business days from the time of completion of the build. All other European customers will have transit times of 4-5 business days. 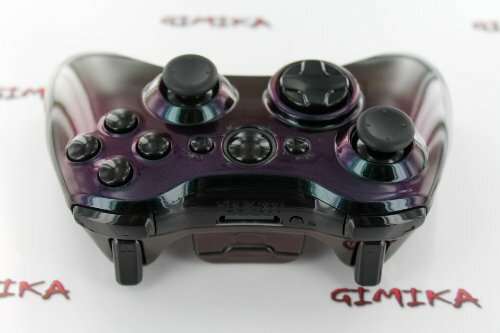 PLEASE NOTE: Gimika are a US based company but in order to help with you and keep the cost down, GIMIKA will pay for the import fees for controllers shipped.